An upset stomach, inflammation and irritation; we have all been there. 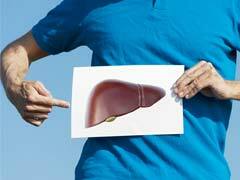 This problem of excessive stomach heat occurs due to spicy foods, binge-drinking, late night meals, et al. Basically, stomach heat is a condition where excessive heat is produced as a result of a faster digestive process. Stomach heat should be brought under control; otherwise it can wreak havoc on the stomach fluids causing serious health complications. 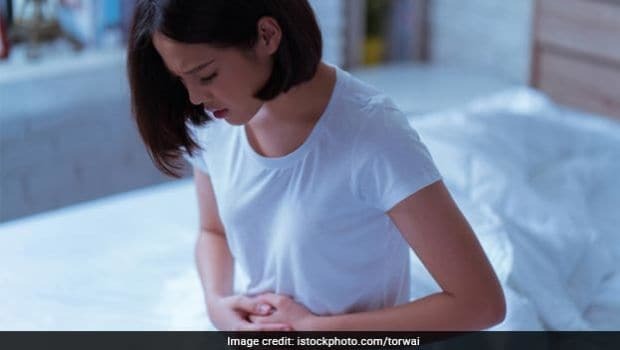 Let us look at what exactly is stomach heat and what causes this common condition and some foods to cure it naturally. Stomach heat can be treated with certain foods that help cool the temperature and reduce excessive acid levels. Home remedies are extremely effective in this case; however, medical treatment may be needed if the condition still persists. While most dairy products can be difficult to digest, plain yogurt can have quite the opposite reactions. The active cultures in yogurt help increase the number of good bacteria in your gut further helping release the heat and aiding in digestion and other mechanisms. Alternatively, you can drink buttermilk every day to get some relief. 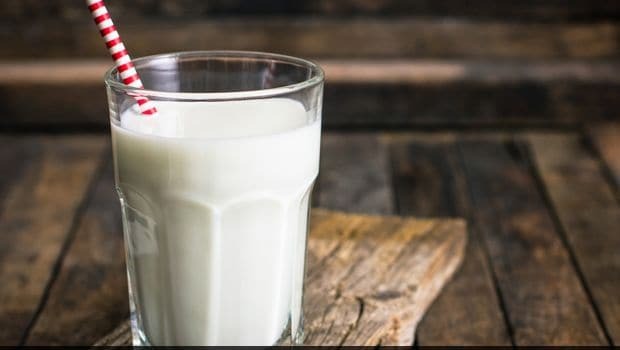 Cold milk helps cool down the temperature in the stomach and also reduces the level of acid present. Its soothing properties help settle down the uneasiness caused by the heat in the stomach. A glass of raw or cold milk every day may help relieve you from a heated tummy. A heated stomach may not have many symptoms apart from the uneasiness. What comes as a rescue option is boiled white rice that cools the stomach and increases water content. Do not add any spice or herb in the rice; eat it just bland. In fact, you can also pair it up with plain yogurt. Cooling herbs like peppermint and chamomile help reduce the heat in the stomach; thanks to their cooling properties. 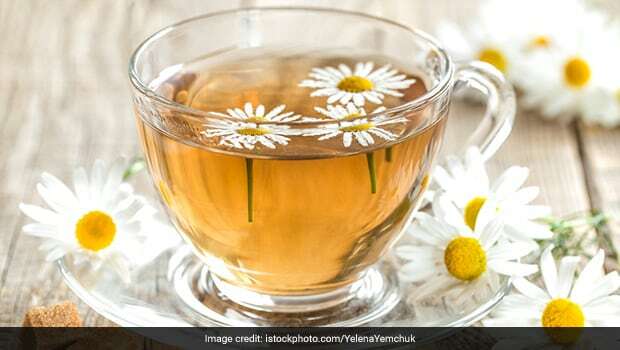 A cup of peppermint and chamomile tea will ensure your stomach is relieved of excessive acid levels in the stomach. Grab non-citrus foods like apple, peach, watermelon, cucumber, et al and avoid citrus foods that may only increase acids in the stomach raising temperature levels. Including water rich foods will help cool down the heat and ensure proper digestive system. 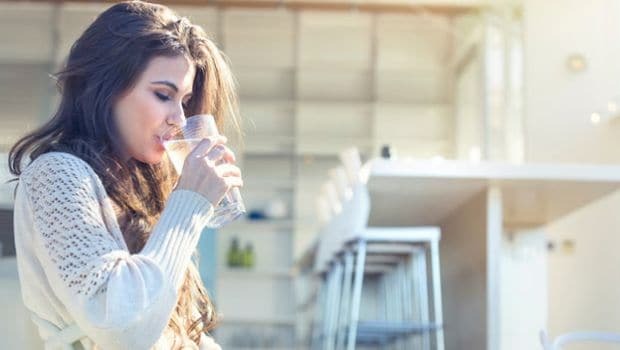 Drink lots of water to immediately soothe the heat in the stomach caused by various eating and drinking habits. Water will help flush out the toxins produced by excessive heat and ensure a healthy digestive system. Coconut water helps neutralize the acid levels in the stomach; thanks to its alkaline nature. It also helps cool the lining of the stomach, reducing the heat produced. Apart from these, include millet, wheat, barley, oats, celery, spinach, apples, pears, soy milk, et al in your diet. 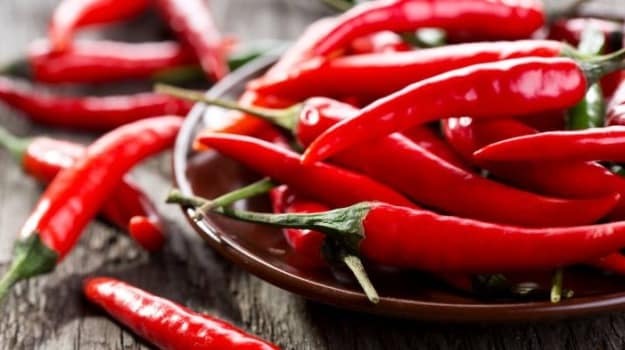 Avoid loading up on chillies, cinnamon, garlic, onions, meats, cheese, chocolate, tea, et al that may only contribute in increasing the stomach heat.